The Yes! 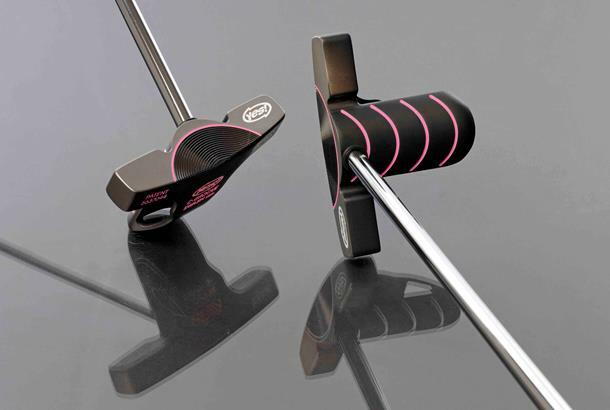 Golf Pink Tiffany Centre-Shaft Putter has unique sight alignment lines in bright pink and singular head-shape maximise ability to line up a putt with this face-balanced putter. 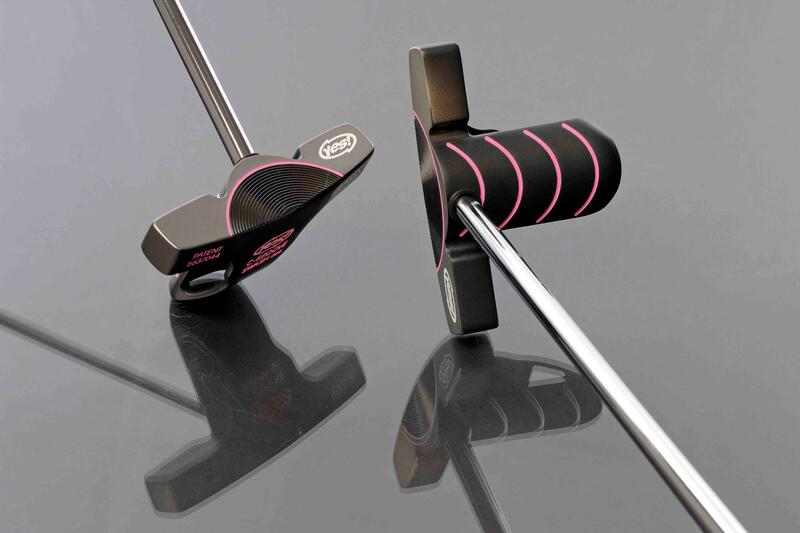 POV is along a centre-mounted double-bend shaft.